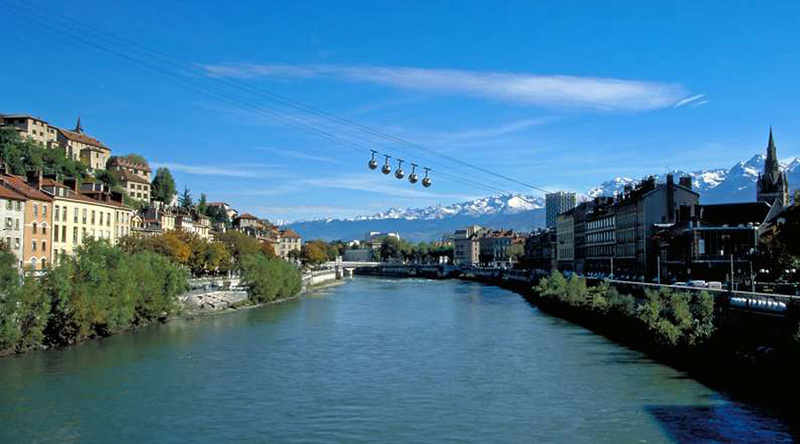 Surrounded by national parks, beautiful mountains and on the bank of the River Isère, Grenoble is a gateway to the Alps and home to FC Grenoble, one of France’s best rugby teams. Our rugby tours here enable you to train at altitude, watch one of France’s best rugby teams in action and enjoy the stunning Alps scenery. Tickets to watch FC Grenoble: Experience rugby at France’s top level. Altitude training in the Alps: Lots of professional teams now use altitude training to increase stamina. We can organise a training session at altitude and you can see if it works for yourself! Mountain biking: Enjoy mountain biking at one of the local mountain resorts. 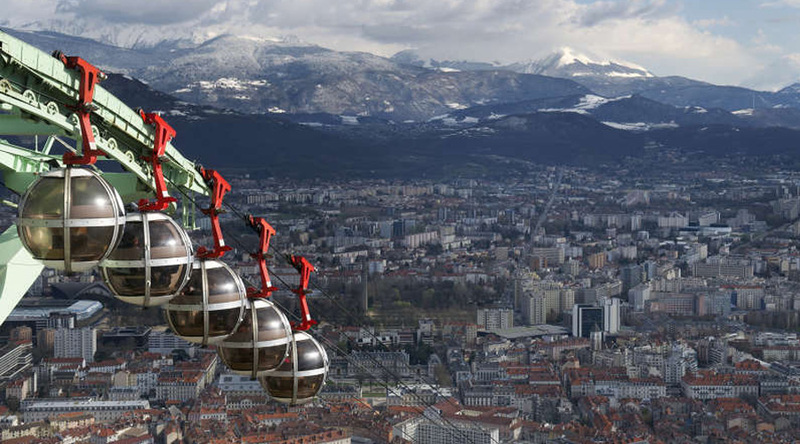 Air Park: Grenoble’s own version of “Go Ape” located just outside Grenoble on the stunning Lac de Laffrey. Enjoy climbing and swinging through the trees and over the lake with a backdrop of the Alps just behind you. 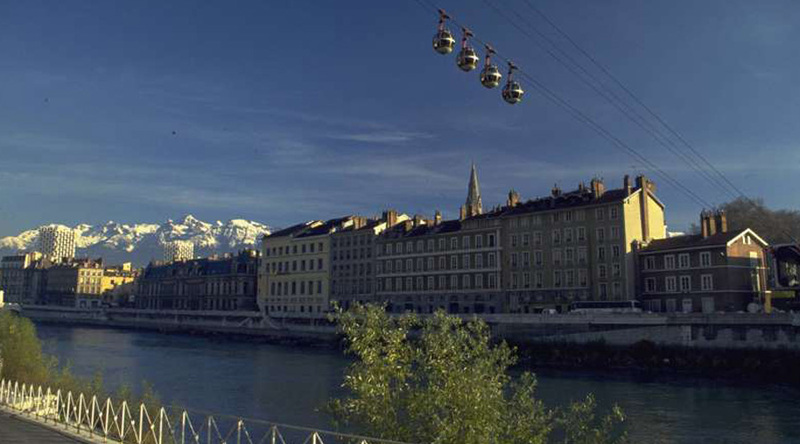 Grenoble sight seeing tour: surrounded by national parks, beautiful mountains and on the bank of the River Isère, Grenoble is known for great museums and for hosting the 1968 Winter Olympics. Morning departure from school, fly into Lyon and transfer to Grenoble. Afternoon training session. Morning sightseeing tour of Grenoble. 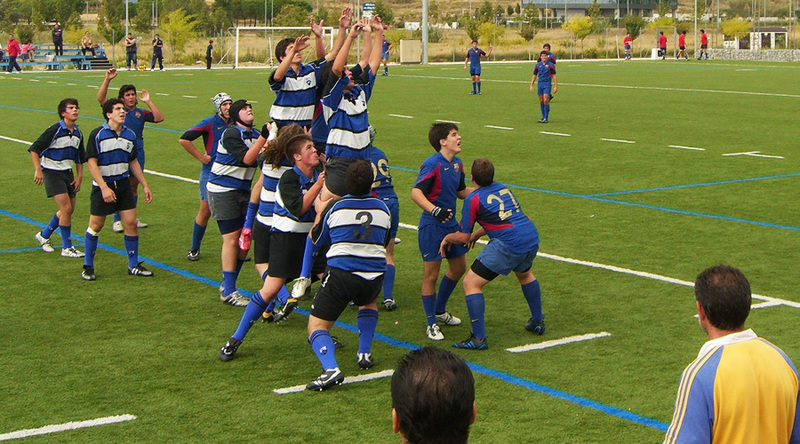 Afternoon match against local opposition. Morning transfer to mountain resort for altitude training session. Lunch in the mountains. Afternoon trip to watch FC Grenoble play. Morning match against local opposition. Afternoon mountain biking session. Morning departure back to school.